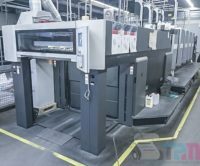 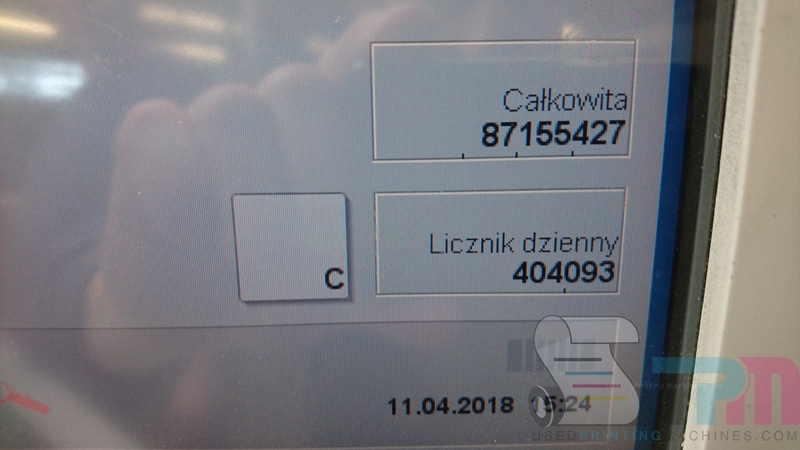 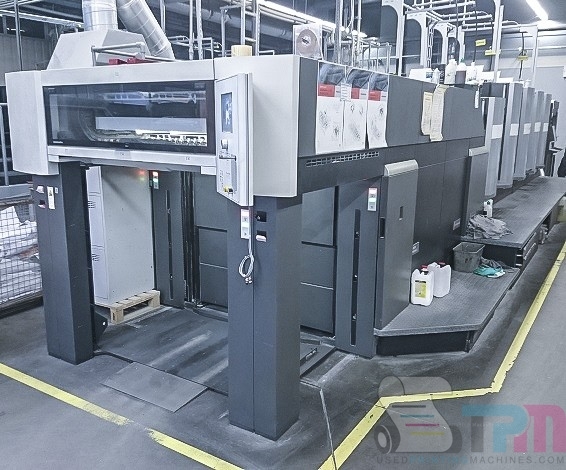 2014 Heidelberg CX 102-4+LX2 – Trinity Printing Machinery, Inc. 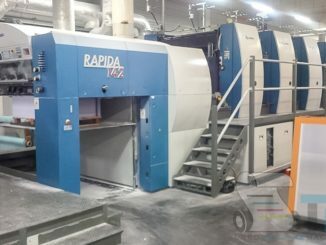 Here is an excellent opportunity for a print shop in the market for a brand new machine. 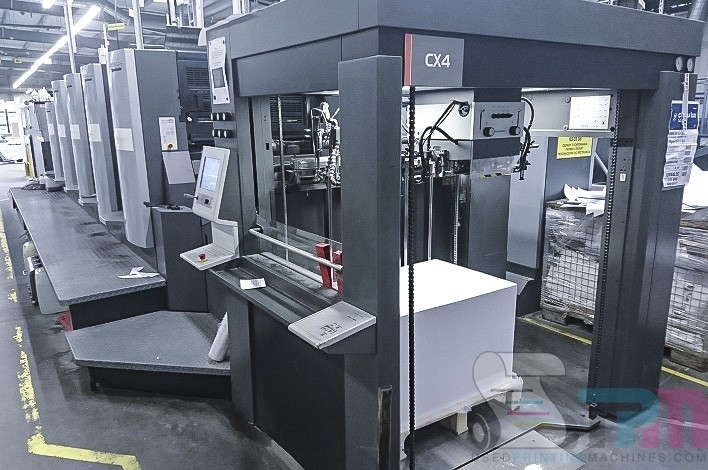 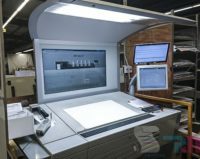 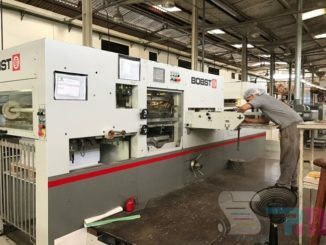 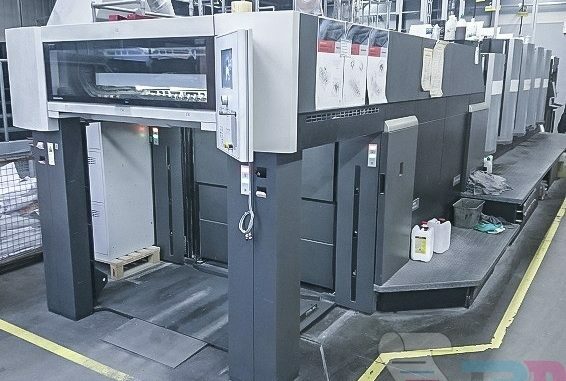 This used Heidelberg CX102 four color coater we have for sale is fully equipped with all the features desired by buyers today. 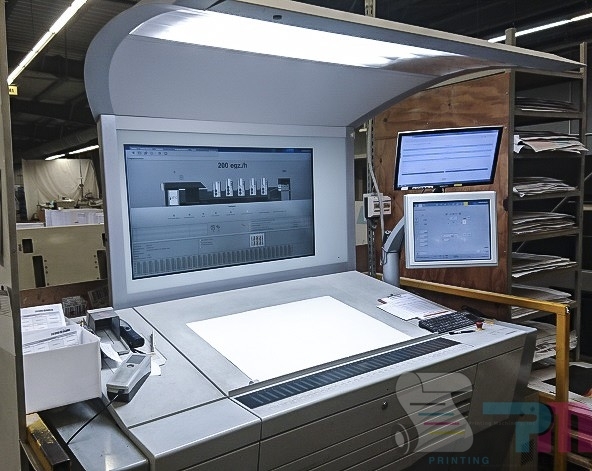 The press has InPress Control in-line color control for absolutely consistent ink densities, Autoplate Pro fully automatic plate changing, Wallscreen, x2 extended delivery and much more. 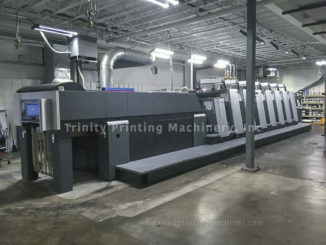 Call or email us for more information on this excellent press.